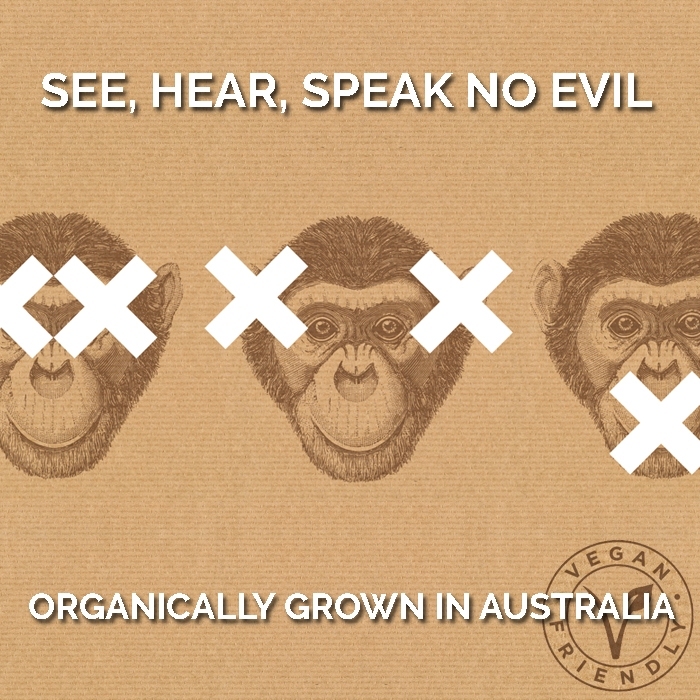 Summary: The See, Hear, Speak No Evil Organic wines are sourced from fully certified Organic vineyards and made using minimal additions. 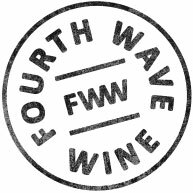 The wines are Organic, Vegan friendly and made to EU guidelines for minimal preservatives (less than 30ppm Free Sulphur. A new benchmark in affordable Organic Wines. Winemaking: Sourced from a vineyard at 350m in altitude. Hand picked into small bins and chilled before transportation to the winery, A very fast and precise vinification with a cool fermentation in stainless steel before extended maturation on lees to build texture and complexity. A small amount of Viognier was added for aromatic complexity. Tasting Note: Pale in colour with striking green highlights. The nose is fresh and delicate with restrained floral and gooseberry aromas given complexity by river-stone and white apple notes. 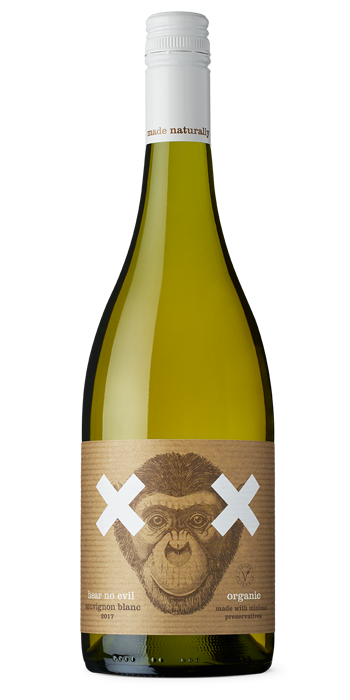 The palate displays lime, citrus and passionfruit flavours carried by a fine mineral acid backbone. A more restrained and elegant version of Sauvignon Blanc.